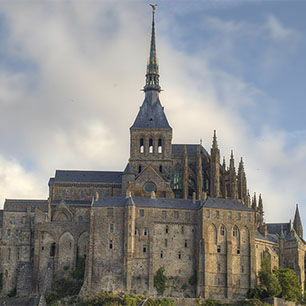 Seven centuries of history. 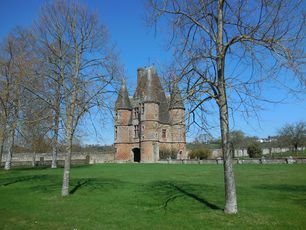 Carrouges started off in the 14th century as a stronghold during the Hundred Years’ War (a keep). 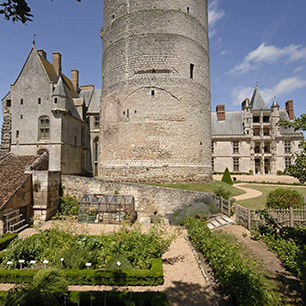 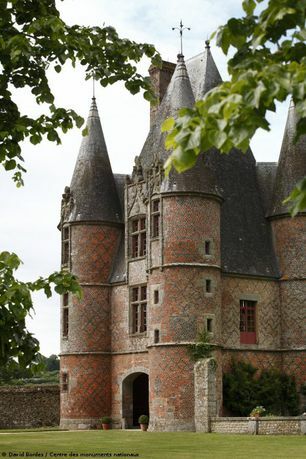 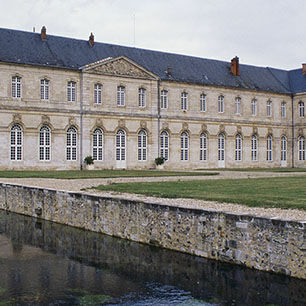 It became a lordly residence in the 15th century (the Blosset wing), and in the 16th century a gatehouse tower was added, considered to be the first example of Renaissance architecture in Normandy. 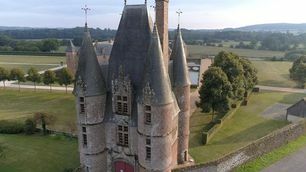 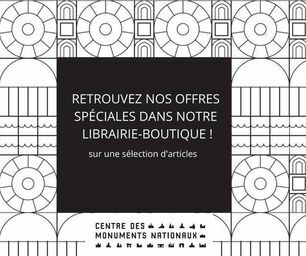 It was refortified during the French Wars of Religion (west bastion), before its role as a prestigious residence was reaffirmed in the late 16th century with the construction of two ‘classical’ wings and associated staircases designed by the architect François Gabriel. Illustrious guests. 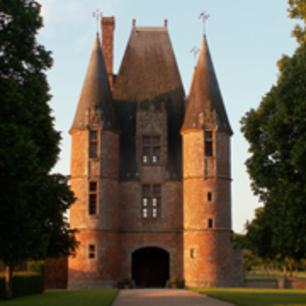 The Lords of Carrouges played host to King Louis XI in 1473 and to Catherine de' Medici and her retinue in 1570.